There are some cryptocurrencies that allow small-time investors to invest. Some investors are now looking to invest in cryptocurrency, whether they are big investors or not. By the end of 2017, the cryptocurrency market increased to $600 billion, and some people were not able to invest because of high prices. But according to Forbes, the crypto market experienced more price drops to correct the skyrocketing prices from last year, making it possible for other investors to jump in on the market today. There are a couple of cryptocurrencies that have launched, but only a few would allow new and minor investors to invest. Though these cryptocurrencies do not require much for investments, they still have high potentials compared to other cryptocurrencies. Investing in these cryptocurrencies could also be more profitable than investing in coins that are just about to launch. According to Cryptorecorder, Dogecoin and Reddcoin are the best cryptocurrencies that anyone can invest in—even just for $100. Dogecoin’s name came from the popular “doge” meme that features a picture of a Shiba Inu dog. 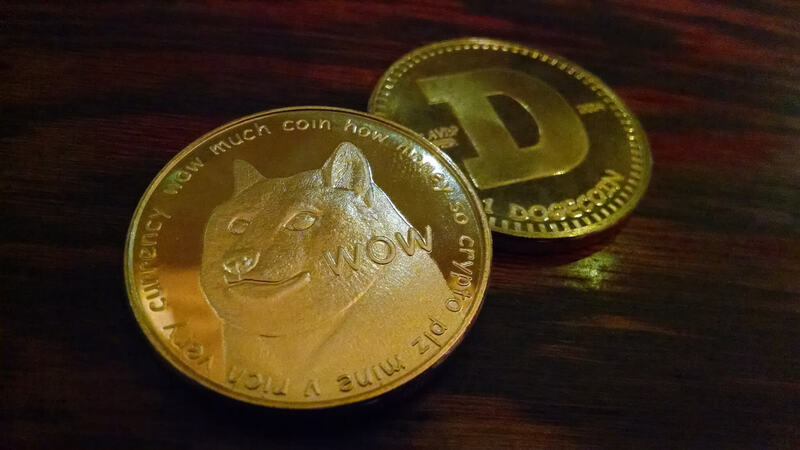 The current price of Dogecoin (DOGE) is $0.002, allowing you to own 50,000 coins with just a $100 investment. The current price of DOGE still has a lot of potential, even with just a small price increase. 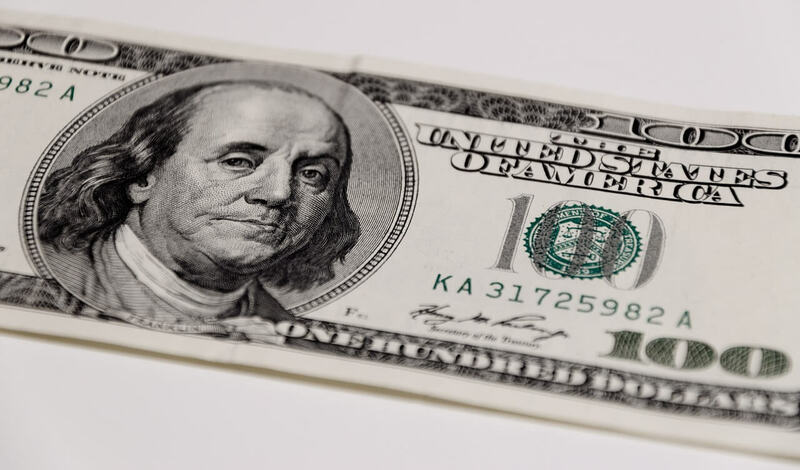 This cryptocurrency is still being used in everyday transactions because it is fast and its transfer costs are cheap—which provides it more potential compared to other cryptocurrencies. Another cryptocurrency that has a lot of potential is Reddcoin (RDD), which was founded in 2014. Just like DOGE, RDD is also trading at $0.002. What makes RDD different from other cryptocurrencies is that it wants to integrate social media with the use of cryptocurrencies, especially when it comes to social media tipping. RDD also has lower transactions costs, which is why some people prefer it too. Cryptocurrencies that are commonly used for transactions often promise higher prices in the future. These two cryptocurrencies would allow anyone to get into the cryptocurrency market without lashing out a lot of money.